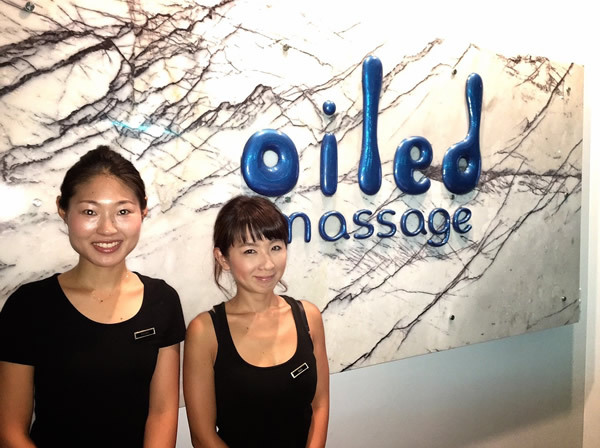 ‘Oiled’ Massage is a locally owned relaxation massage service providing quality massage in Cairns City and on surrounding resort islands – Green Island and Fitzroy Island. Our signature massage is of course ‘oil’ as we believe that taking an oil massage is without doubt one of the single most relaxing things that you can do for yourself. We also offer our own unique ‘oil shiatsu’ style that combines the traditional Japanese acupressure point massage with the long and soothing strokes that oil massage is known for. If you prefer deep tissue or pressure point alone, we can also accommodate you. We recommend speaking with your masseuse to style the massage that suits you. We offer foot massage in the form of our own ‘oiled’ style foot massage. Arguably the most relaxing form of foot massage available anywhere. And for those so inclined, traditional foot reflexology; the practice of applying local pressure to particular areas on the soles of the feet that are said to have a relationship with other parts of the body. Reflexology is believed by some to be a time honoured form of therapeutic stimulus. Jojoba oil is used as our standard massage oil which is then blended with your choice of high grade essential oils that we have on offer. Considered one of natures true gifts, jojoba oil (a plant extract) is a natural skin moisturiser that our body excepts as its own. The key ingredient in many quality skin products, jojoba oil leaves your skin feeling supple and rejuvenated after each massage. Jojoba oil is the perfect choice of massage oils. Preferred for its massage qualities and for the ability to carry the subtle aromas of essential oils. We carry a wide selection of essential oils for you to choose from, lavender, hinoki cypress, frangipani, lime and sandalwood to name just a few. 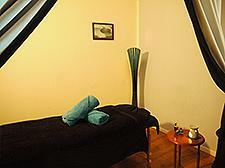 Couples’ rooms are available for a couple massage at Oiled Pier Salon. 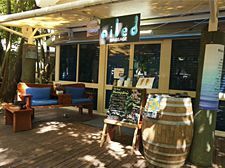 If you would like to make an appointment at one of our salons please click Online Booking for booking directly 24/7 or email us on info@oiled.com.au.